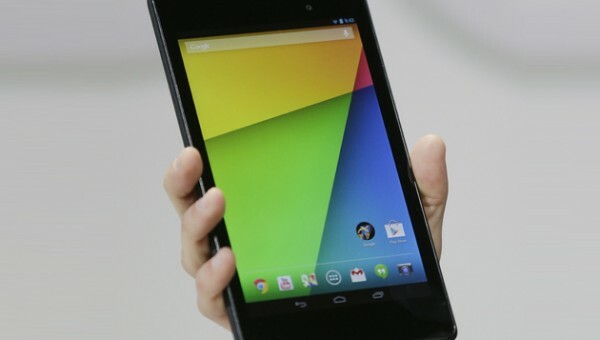 The Nexus 7 is the first tablet device from Google and in 2013 Google reinvent this tablet from scratch. This 2013 version of Nexus 7 is way better than the previous one. You will get a new and improved processor, more RAM and a better camera. The Google Nexus 7 2013 version is better so it should get some better custom ROMs to utilize this device’s hardware. There are lots of custom ROMs available on internet for Nexus 7 2013 but not all of them are stable and bug free so I handpicked some of them which are very popular and most stable. These custom ROMs don’t have any bugs in it as they all are tested before releasing them. If you find any bugs after installing on your Nexus 7 then you can report it to the proper thread. Root Google Nexus 7 2013 and install TWRP custom recovery. This custom Rom is made by a team of developers and his is also an open source project so anyone can participate in this project to make it better and better. Developers make this ROM updated with the latest source code sot his custom will work properly and become better. Features: Odexed for better performance, OTA updates, list view animations, multi window, speed dialing, IP dialing, CM 11 theme engine perfectly working. This ROM is a very basic custom ROM which makes this ROM very stable and fast. This ROM is based on Android 5.0 Lollipop which is the latest OS from Google. 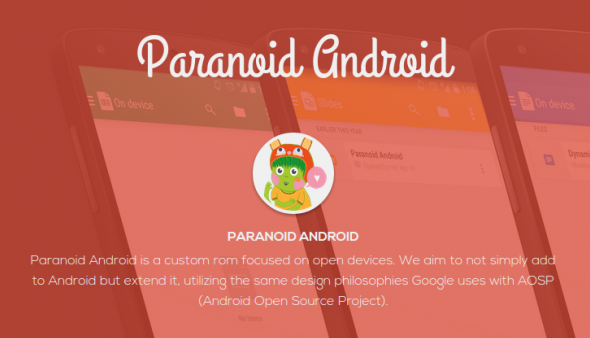 Paranoid Android AOSPA has some extraordinary features which will make your life easy. Features: Hover Notifications, Immersive mode, PIE controls, Peek notifications while sleep, dynamic system bars and a status bar, theme engine, light and fast. 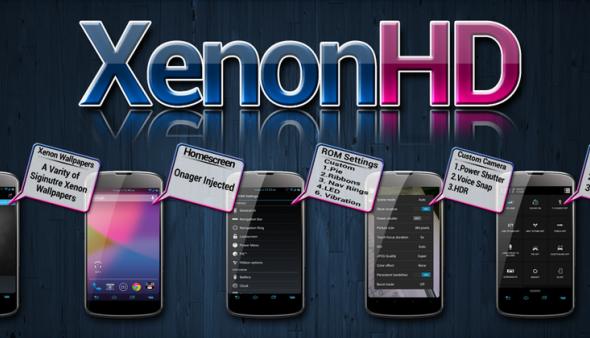 Xenon HD is a custom ROM built from the Android Open Source Project. This ROM is very fast, stable and buttery smooth. This ROM is good for all those who needs their device for gaming purpose only not for the daily and basic use. Features: Based on Android open Source Project, Android 5.1.1 Lollipop material design, very fast and stable, multi window, features from CyanogenMod and slim ROMs. With this custom ROM you don’t have to choose from any custom ROM because you are getting all the three custom ROM (Paranoid Android, AOSP and CyanogenMod) in one. This ROM is based on Android Lollipop and have some outstanding features. Features: Advanced keyboard options, CM themes, Floating window, gesture lock screen unlock, Omni switch, PAC console, slim PIE, slim heads up notifications. Euphoria OS is a highly customizable ROM and looks fantastic. This ROM is the best looking ROM in all the custom ROM available for Nexus 7 on the internet. This ROM is based on Android 5.1.1 lollipop and have very much good-looking dark material design. Features: Privacy Guard, Custom Navigation bar size, Weather in shade, Heads-up with custom timer and blacklist, CM profiles, Advanced reboot menu, Status bar gestures and Volume button seek (screen off). Bliss pop ROM is the most customizable custom ROM for Nexus 7 you can download for. Bliss pop is Cyanogen Mod 12.1 based and have some own features of it with all the Cyanogen mod features. Well this Rom don’t have any bugs in it, but if CyanogenMod 12.1 had any bug in it, then this one has the same bug in this ROM. Features: CM camera, OTA updates, disable persistent info, IME notifications, toast animations and list view animations, screen record, brightness slider toggle, overflow button settings. This is an Android 5.1 Lollipop based custom ROM. 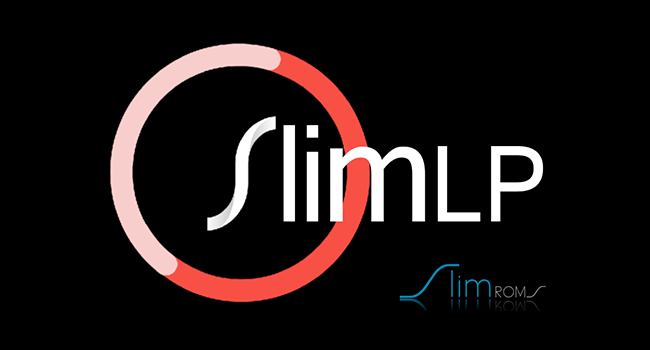 As the name tells that this ROM is slim lollipop that means this ROM don’t have any bloatware just all the important things you need in a phone. This ROM has some extra and unique features which make this ROM different from other ROMs. Features: CM 12 theme engine, CM QS tile customization, Navigation bar Height customization, Navigation bar, buttons customization, Navigation bar, show arrow keys while typing, Expanded desktop, Long press lock icon to sleep, Slim Privacy Guard, Blacklist settings and Notification & Battery light Customization. Furthermore, it has the Clock & date Customization, Status bar Weather, Network traffic indicator, Advanced Reboot & Power Menu options, Configurable Auto rotation, CM clear all recent Button and Expandable Volume Panel. Here UB stands for Unofficial Build and that means this team make unofficial build of CyanogenMod for all those devices which don’t get the benefits of CyanogenMod ROM for their devices. I am sure that you will love this ROM because this ROM is very much stable. Features: OTA updates, centre clock, data settings, Lock screen shortcuts, DSLV controller, status bar ticker, fluid interface, latest CM commits, battery improvements, proximity speaker. 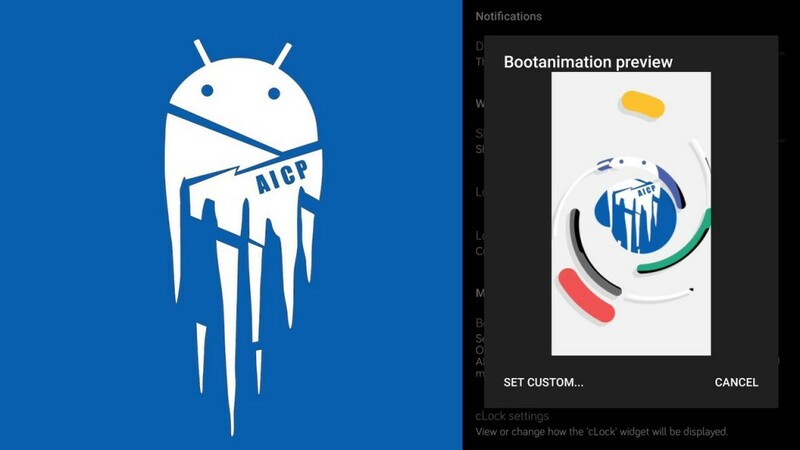 This ROM is so much cool as its name, Android Ice Cooled Project (AICP) ROM got its name because this ROM has some feature which prevents your phone or device from getting heated all the time like gaming. 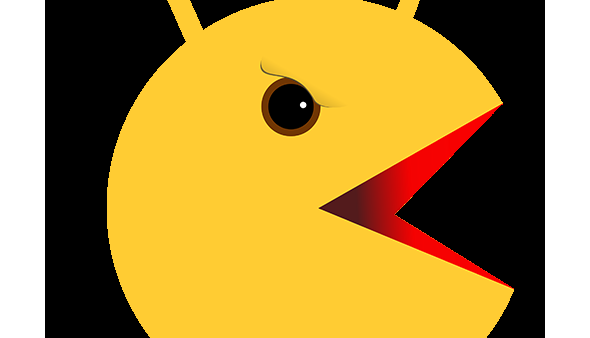 This ROM is built with the sources of Android 5.1.1 Lollipop. 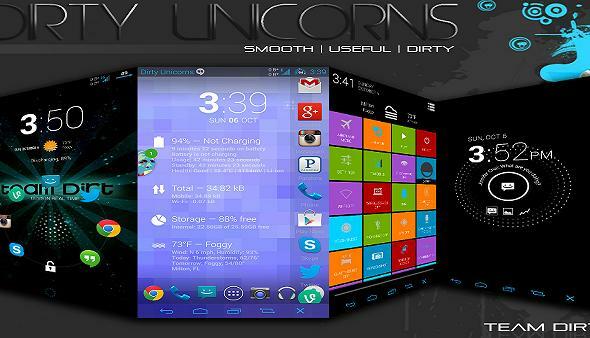 Dirty unicorns are highly customized custom ROM for your device. This ROM has some unique features and stability that everyone likes. 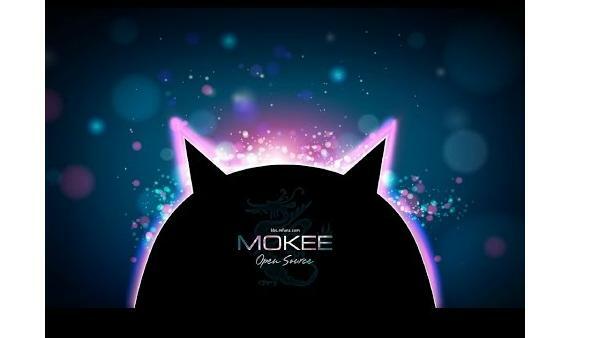 Dirty unicorns is based on Android Open Source Project (AOSP) this means this ROM is rock stable and buttery smooth. Features: Dirty tweaks, backup tool, dotted battery icon style, new nav bar icons, system apps remover, various translations, materialize launched 3. You also need Google apps to install after installing the custom ROM on your phone so you should go here to download the proper Google apps to flash on your phone after installing the custom ROM. For last words I would say that you should at least try out one of the custom ROM available here, I’m sure this will not disappoint you because there is custom Rom for everyone in this list, and carefully install these custom ROMs on your device to keep your device safe.